So, you don’t think that you can get some truly amazing wireless headphones for a very low price? 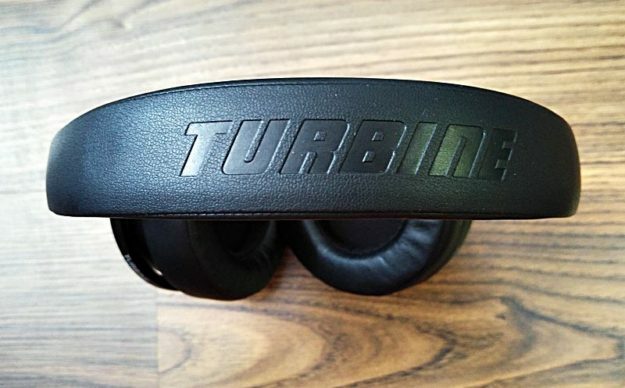 Read my Bluedio T5 Turbine review today and you will most likely change your mind. I certainly did after trying them out. 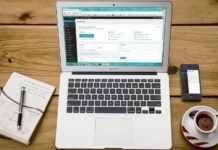 The first thing that you look at before you decide to buy a new pair of headphones is the plethora of specifications they offer (or are supposed to). Fortunately, with the Bluedio T5 wireless headphones everything looks good both on paper and in reality. These over the ear headphones have modern features like the latest Bluetooth v4.2, USB Type C connection, an Active Noise Canceling feature that you can activate with a single push of a button, as well as a solid metal construction and very good looking design. It’s actually the very sturdy and durable design that drew my attention first: everything apart from the cups is made of metal, meaning that you need to be a Hulk Jr in order to be able to break them. And durability is something I am placing high on my wish list when it comes to headphones after cracking and breaking my fair share of plastic-made ones. So there are no worries in this area for the Bluedio T5! 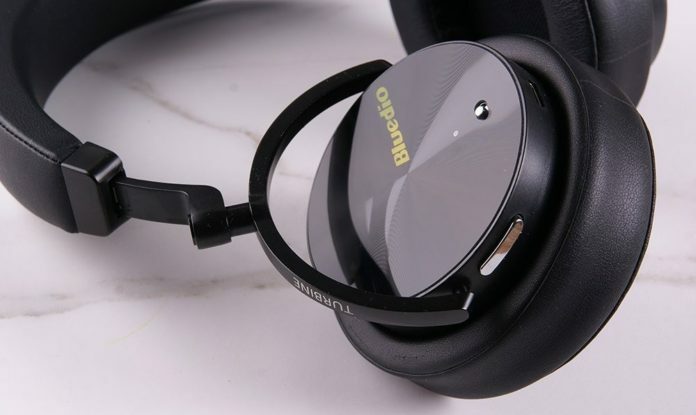 When you’re buying a pair of cheap headphones that come with wireless capabilities and a sturdy design, you have to know for sure that the sound quality will be below par. Fortunately, Bluedio T5 proves you wrong once again. I was blown away when I first turned them on, paired them with my mobile phone and listened to my favorite beats. 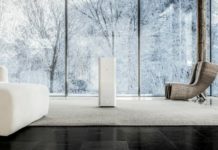 You’re getting crystal clear quality, amazing bass and sharp highs – everything nicely balanced overall to make your favorite music sound just great. I had previously used my phone’s default earbuds and the difference was huge. But even when you’re not comparing the Bluedio T5 with a less than stellar pair oh earbuds, you’re still going to get it as a winner. You can easily put it against Bose headphones or Sony-made ones or even JBL headphones and you’ll still be extremely satisfied. Not to mention the fact that the T5 sell for a fraction of the price of the better known brands out there. It truly is remarkable how high the overall sound quality is, especially when you consider the price. But don’t get me wrong – the sound quality is not good for it’s price. It’s VERY good AND cheap! I was also impressed by the fact that there’s no lag (or very little, if any) when it comes to listening to YouTube videos or Netflix. 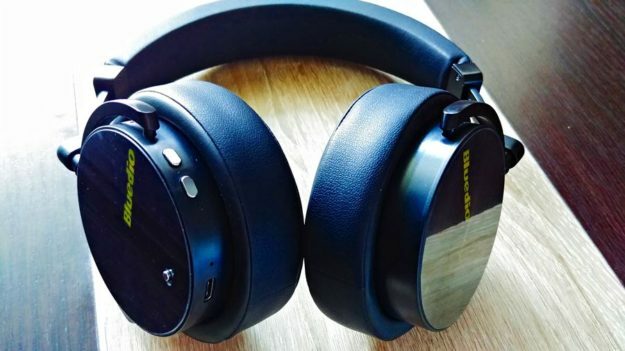 I didn’t really like the Active Noise Canceling feature when listening to music, as it somehow manages to deliver a much lower sound quality – but it did prove useful during regular phone calls, when the sound became much clearer. Using Active Noise Canceling should, therefore, only be used when you’re using the headphones with your phone and talk to somebody else – especially if the person you’re talking to is in a noisy place. But apart from that, for general use, I would recommend keeping ANC turned off in order to get the best possible sound quality. I was also extremely impressed with the Bluedio T5’s capacity to offer an amazing sound isolation thanks to the flawlessly built ear pads. Just put them on with no sounds playing and you’ll instantly notice the great noise reduction levels, which make everything sound even cleared and better. This feature alone is way above what other similarly-priced headphones offer! One thing that I am not a huge fan of is the fact that most buttons are placed on the right cup and you have to use your right hand to activate them. For some reason, I found it a lot easier to control everything with my left hand (although I am right-handed) and I needed a bit of time to adjust. 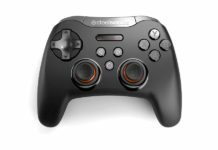 Pushing buttons still feels a bit strange, but fortunately you don’t have to do it too often. Buttons-wise, you have all the controls you need on the cups: the Active Noise Control is easily activated by moving a small button which lights up when active, while the other cup has the volume up and down buttons, as well as two additional buttons that are used to turn on the device, turn it off, answer calls and end them. The microphone is also positioned on the right cup and manages to capture your voice really well, offering great quality as well. I wasn’t expecting it to perform that well since it’s pretty far away from your mouth – and even though the sound captured reflects that my making you sound like you’re talking from a small distance, it’s nothing to complain about. I’ve actually seen headphones with adjustable microphones placed in front of your mouth that delivered worse sound quality, so I’d consider the microphone a pro as well. And if you don’t want to use the headphones as wireless/bluetooth ones, you can easily use the included cable that allows you to connect them to any device that has a 3.5mm port (which is most mobile devices, tablets, laptops and computers out there). The cable itself is something I have never seen before (Type-C to 3.5mm) so you might have a bit of trouble finding a replacement if you lose it, so make sure you take good care of it. 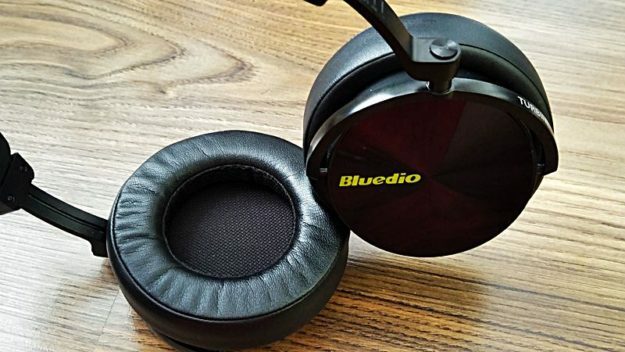 The first time I picked up the Bluedio T5 wireless headphones, I thought that they are a bit on the heavy side. I was afraid that this might mean that they’ll become uncomfortable to wear after a while, but it wasn’t the case. The headband itself is well padded, making it very comfortable even after long periods of time, while the ear pads themselves are nicely padded and large, covering your ear entirely and helping keep outside noises away, while feeling comfortable and soft. The PU leather used is not the best quality, though – but that’s to be expected due to the low price and still seems to be of a decent quality and not the type that starts breaking and tearing after a while. 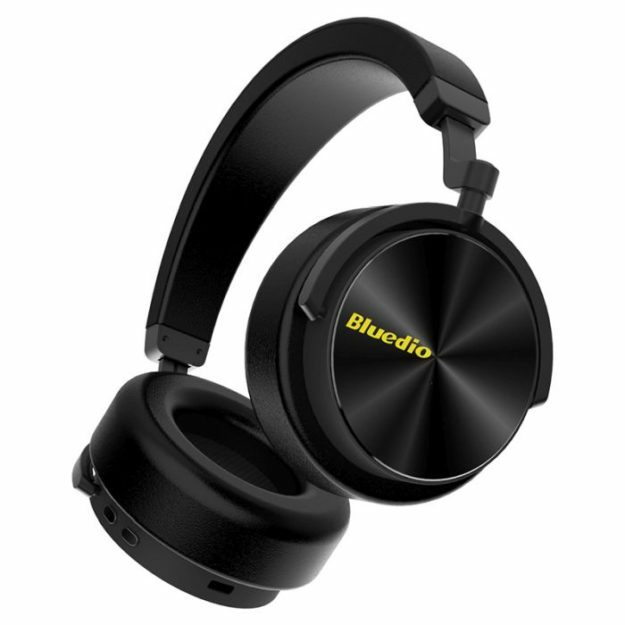 If you blindfold somebody and get them to test the Bluedio T5 Turbine wireless headphones, I am sure they’d never guess that these sell for around $40 on GearBest (more on other online shops based on my research). These are truly premium headphones, offering high quality sounds and a sturdy build, making them a true brand killer that you should take advantage of. 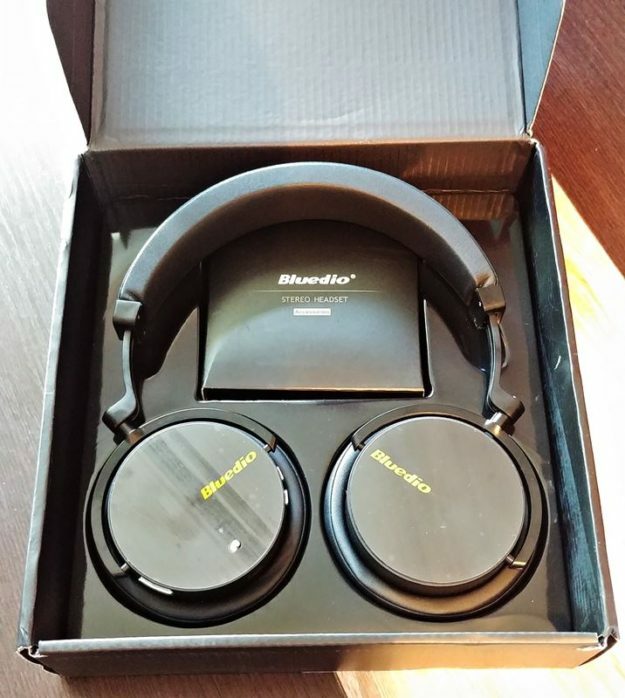 I have no real reason to complain about anything when it comes to these headphones, but if I really want to find something, I can say that the Active Noise Canceling manages to take down that amazing sound quality by removing the powerful bass and making everything sound a bit odd. But since you are not forced to keep that feature active and it’s easy to turn it on/off using the switch on the earpad, this is not a real Con. So all in all, the Bluedio T5 are truly spectacular! Give them a try and you’ll be just as pleasantly surprised as I was when I put them on for the first time. Next articleiPhone X vs iPhone XS – Which One Should You Get? 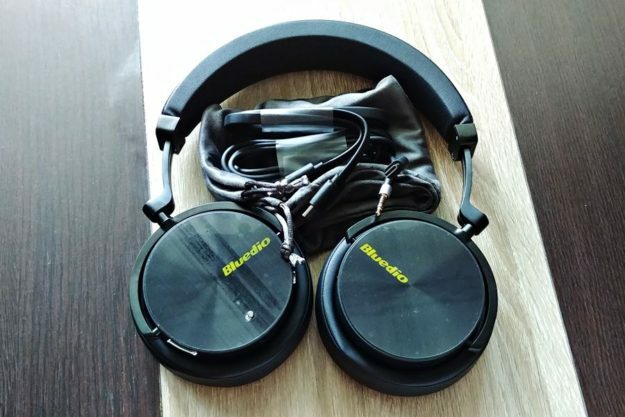 How do I pair up this set of headphones? Turn your headphones off, then press the pairing button on your headphones, then hold the lower button on the right cup until you hear the message “Ready for pairing”. When that happens, you can scan for Bluetooth devices with your phone or other device and pair them up.